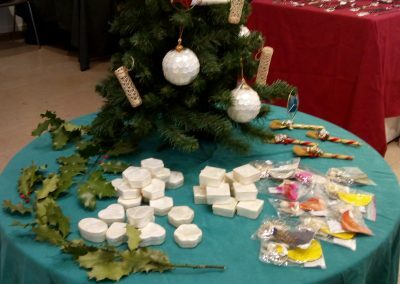 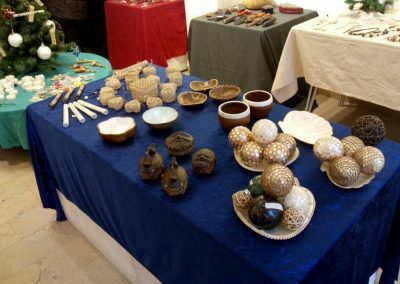 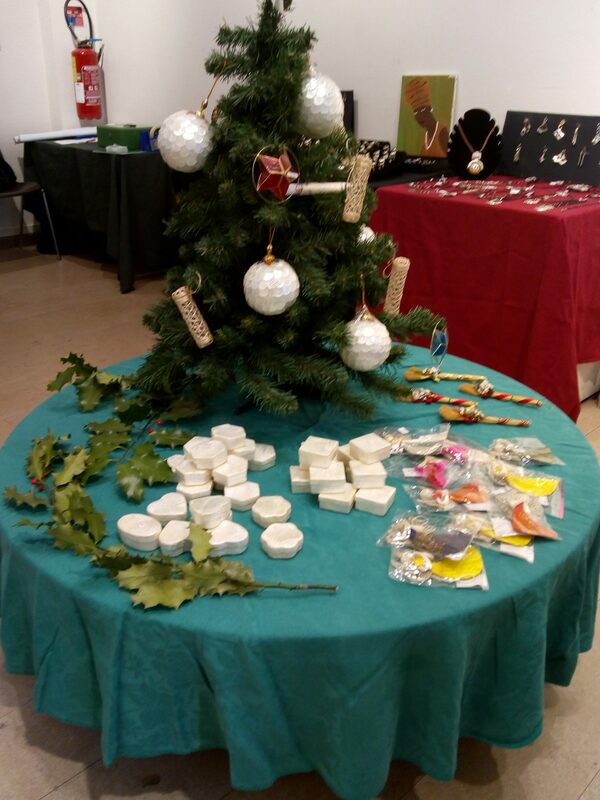 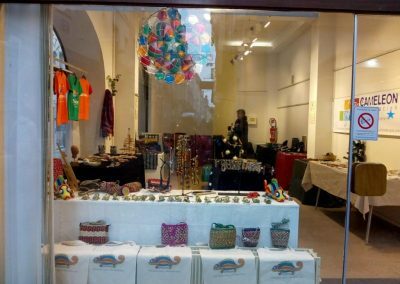 From December 17th to the 24th, 2018, a Filipino handicraft sale in favor of CAMELEON took place at the Galerie du Châtelet in Chalon-sur-Saône. 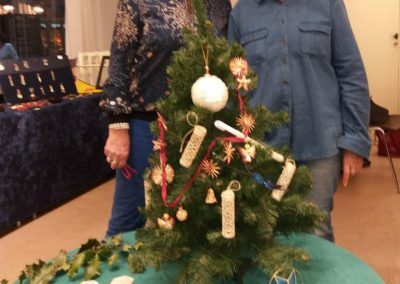 Around ten volunteers such as Marguerite Chevat and Catherine Renard, members of the Administration Council, donated their time this week. 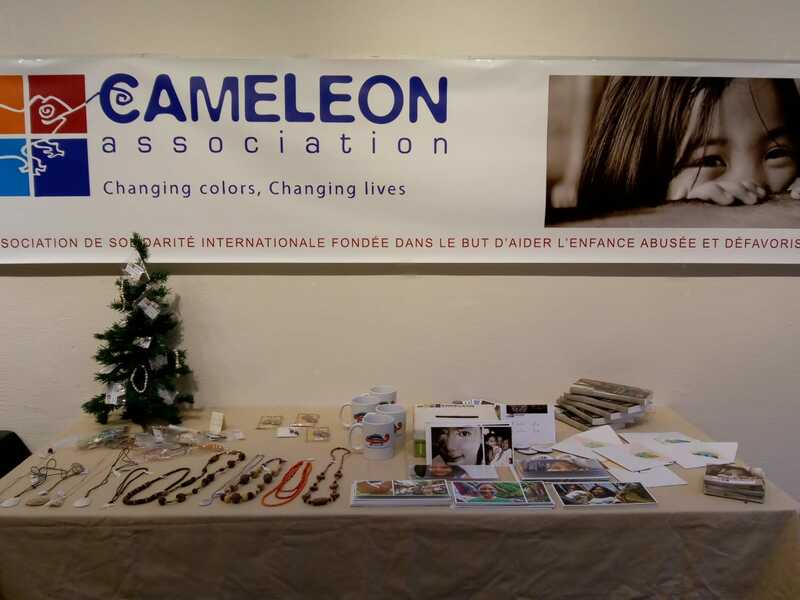 1,316 € was raised for continuing the fight against sexual violence of minors in France and the Philippines. 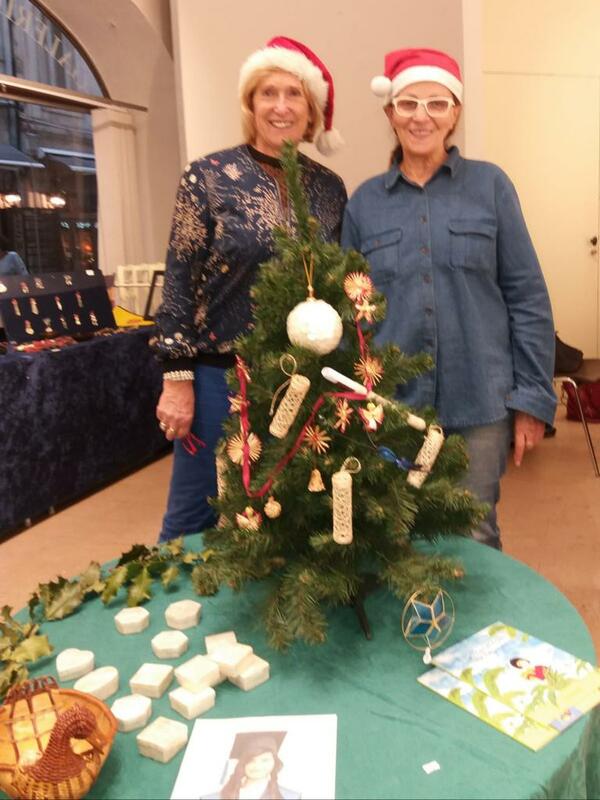 Thank you and bravo to the association’s volunteers for their smiles, their investment and their motivation!